Megan Washington speaks with a ‘stutter’ in this TEDx presentation but she sings without the ‘stutter’. Stuttering speech is not uncommon but it does discourage many people from speaking in public or at public events like TED. 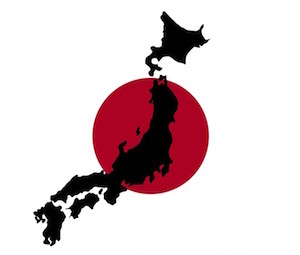 Japan has a dynamic economy, now rated #3 in the world. But all things are not bright in the Land of the Rising Sun. Globalization has increased competition for consumers attention, and other Asian countries are actively and successfully pursuing their own economic agendas. Quite successfully it seems. The result: Japanese manufacturers, well-established producers of global brands, are feeling the heat of competition in their own backyard. One major challenge they face is an unexpected, un-exceptable, and a complex internal challenge for this Asian giant and it must be confronted now. As you will see, a solution, and rather quickly, is fundamental to their future well-being…and it isn’t going to be easy to resolve.